Due to some expected icy conditions, the Legacy Wealth Planning seminar scheduled for 10am this Saturday at the SpringHill Suites on Johnston Road in the Ballantyne area of Charlotte, NC, has been rescheduled. 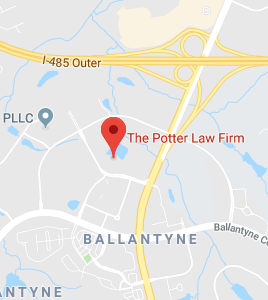 The estate planning seminar will now be held next Saturday, January 30 at the SpringHill Suites, 12325 Johnston Rd, Charlotte, NC 28277, from 10am-11:30am. More information is available on our seminar page at academydevserver.net/potterlaw/seminars.